2015 has been a great year for comics – we got two reboots from Marvel and DC, Image kept pumping out winners, and some of the best series from 2014 kept going strong. It’s also been a great year for Shortboxed! We managed to hit lots of cons up and down the California coast, made it up to Seattle for Emerald City Comic Con, visited some comic book shops overseas, and we got to attend the mecca for comic book geeks, San Diego Comic-Con. We also added another member to the Shortboxed crew this year, Jeremy, who’s been crushing it with his reviews and opinion pieces! All this on top of reading some amazing stories from our favorite creators this year! So thank you to all of our readers and followers on Instagram, Twitter and Facebook for allowing us to geek out with you and connect over this passion of ours. 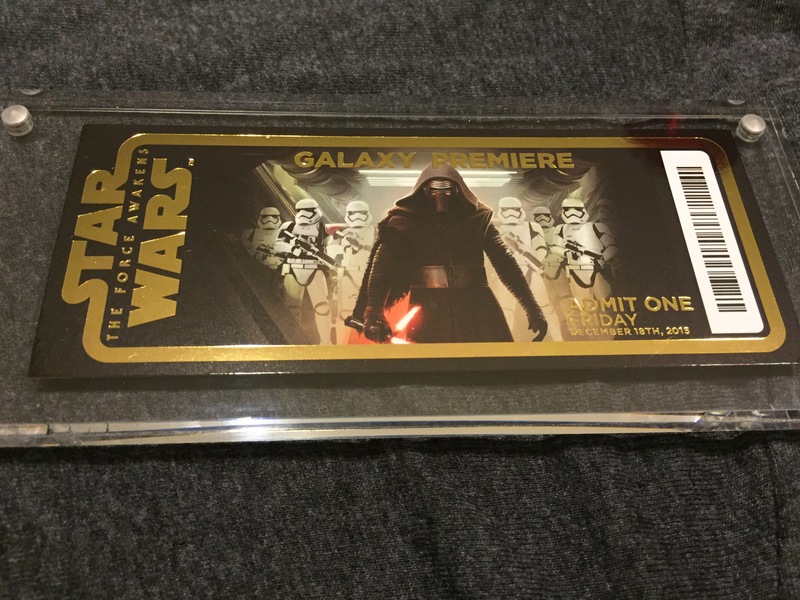 Let me premise this post as the title states, it’s a non-spoiler review of the newest Star Wars movie that I was lucky enough to get 7pm tickets on the Thursday it premiered. Gone are the days of midnight showings! I snagged a few tickets for the non IMAX 3D showing of the movie and I can sum it up with one word: YES! Out of all the properties in the comic book space, I have always gravitated towards Batman; maybe it was seeing Michael Keaton don the cowl when I was growing up or how that Seal song, “Kiss From a Rose,” always got stuck in my head whenever I heard it. 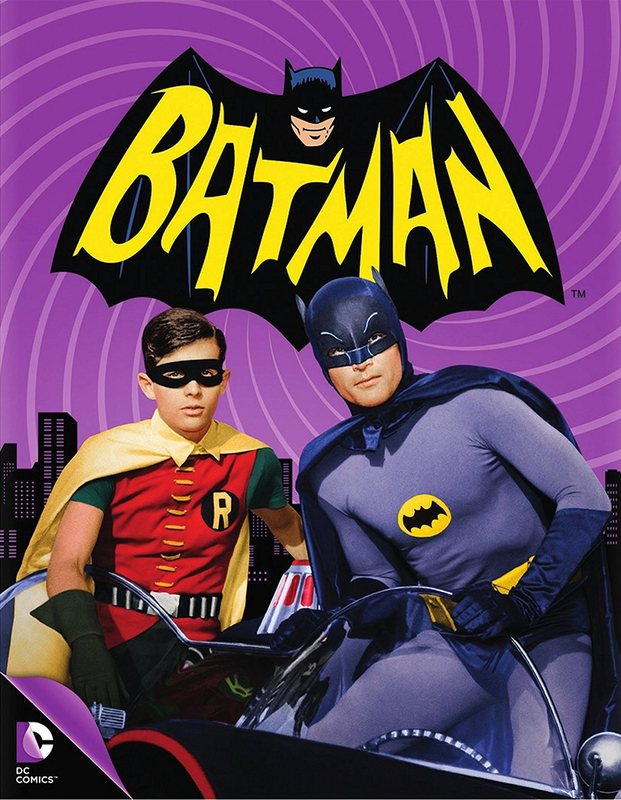 Either way, Batman was a part of my life at an early age, from the dark and brooding Tim Burton flicks to even reruns of Adam West’s campy but enjoyable Batman tv show. It wasn’t until Christopher Nolan’s The Dark Knight Trilogy started that I chose to pick up comic titles apart from the current Batman run. There were a lot of non-canon books written and drawn by brilliant writers and artists that ended up becoming part of the Batman legacy; and it’s in these standalone books that I want discuss the impact they’ve had not only on the character but his world as well. This past weekend in the spacious San Jose Convention Center, a unique convention took place that blew my socks off. 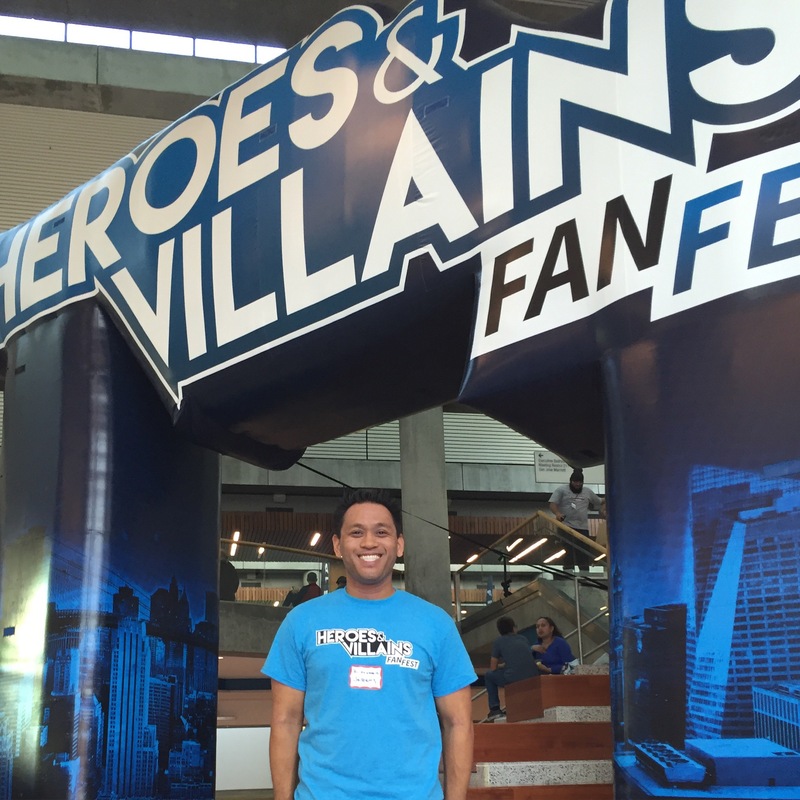 Aptly named Heroes and Villains FanFest for the mission to bring together celebrity and artistic talent under one room for the fans. That’s why it’s called “FanFest” because the group that organized this event wanted to focus on the fans and not the talent invited to attend. It’s an interesting idea that is quite refreshing amidst the larger conventions that focus on either too many things or limit the celebrity interaction. Heroes and Villains FanFest in San Jose is actually the first time this type of convention was held anywhere. The creators and organizers of this FanFest all were a part of Walker Stalker Con held in various cities. And their main mission was to somehow capture this idea of connecting fans with celebrities and providing a memorable experience. In my opinion, they did a great job and Heroes and Villains FanFest was one of the most fun and memorable experiences I’ve had at a convention in awhile. This was made in part by the amount of celebrities present such as Stephen Amell, John Barrmowman, Lord Mesa, Paul Blackthorne, Karen Gillan, and Hayley Atwell. We’re all used to time travel stories by now – disrupting the space-time continuum, changing the course of history, undoing past mistakes, yada yada yada. 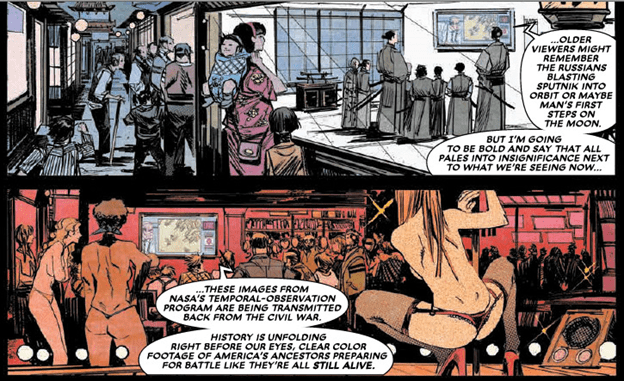 Well the creators of Chrononauts from Image Comics, Mark Millar and Sean Murphy, realize that and still manage to give us a really fun story. Chrononauts revolves around two best friends Corbin and Danny, genius rockstar scientists that discover time travel and decide to televise historic events around the world, only to go time traveling themselves and screw up everything along the way. If this sounds a bit ridiculous and Hollywood-y, it is, and it’s supposed to be. It’s amazing to me the popularity of pop culture conventions. Big cons, small cons, they’re all wildly successful. This past weekend I attended the smallest convention I’ve ever been to. In the heart of Campbell, CA, in a bustling Community Center, Campbell Con was born. The sheer amount of comic conventions in California is mind boggling. There’s almost a show every month of the year if you’re willing to travel. But what sets Comikaze from the rest is that it’s STAN LEE’s Comikaze. The man, the myth, the legend that is Stan Lee owns and operates the show along with Elvira Mistress of the Dark. This is one of our favorite shows of the year.